How many burnt out PMs does it take to change organisational development strategies? Even though this title makes me think of the joke, “How many PMs does it take to change a lightbulb?”, this is far from a laughing matter. The title is a serious point of reflection for professionals in the corporate world. How many burnouts does it take? For me, it was one. One was enough over a decade ago. Once I picked up the pieces I took a big step forward on my professional development journey and never looked back. However this journey was not about Agile or Six sigma or Lean certifications. It wasn’t even about project management. It was about me. It was about discovering and developing personal skills to battle the growing stress and toxicity in the workplace. Professional skills that I could employ as a PM in order to cope, adapt and bounce back stronger than before. At some point we as professionals need to stop playing the alphabet soup game with our credentials and start looking holistically at our development needs. What good is having 10 certifications if you are burnt out from psychological pressures forced upon you. In some recent companies I have worked with I still heard terms like, “war room”, sadly. If professional workers, like we PMs, are being sent into the front line of corporate wars don’t you believe that our psychology resilience might need some updating? A minimum of 30% of disability claims & around 70% of disability costs are due to mental illness. Around $51 billion dollars is wasted from the Canadian economy each year because of mental illness. I must admit that I feel a bit sick in my stomach citing these stats to you however the elephant in the room can’t be silenced anymore. Thankfully these stats come with a silver lining. The Mental Health Commissioner of Canada put forth a National Standard for ensuring good psychological health and safety this past July 2016. Yes. This conversation is very real and project managers are not immune. In fact, they are often the target market. If you are feeling like things are way too heavy for you to handle and that you might be burning out, please, consider professional development for your mind. There are lots of scientific resources now, such as the new domain of positive psychology, to address this skills gap and keep our PM community safe to deliver for the long haul. Psychological resilience is the silver bullet to ending the burnout phenomenon. Imagine how empowering it would feel to take back control of your work-life balance and all it would cost is a couple alphabets less on your title. 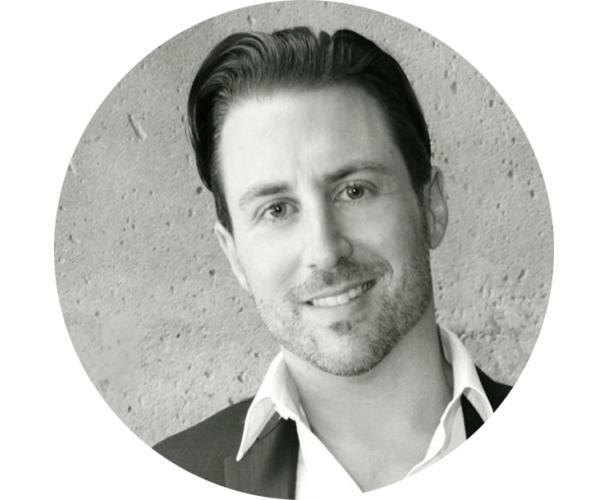 Jason Potvin, PMP, MPM, CAPP, is creator of BrainAdvizor, a speciality training consultancy focused on bringing positive psychology into the workplace. Learn more about BrainAdvizor at www.BrainAdvizor.com/blog & signup for free resilience training.